We’re leading off with another Bonhams sale. This one, The Zoute Sale, was held in Belgium. The top sale was the Mercedes-Maybach G650 Landaulet for $1,404,840 (and the Aston Martin DB AR1 failed to meet its reserve). We’ll give Most Interesting to this 1928 Rally ABC Sports that sold for $168,288. Click here for more results. Next up, another sale from Mecum, this time from Chicago. 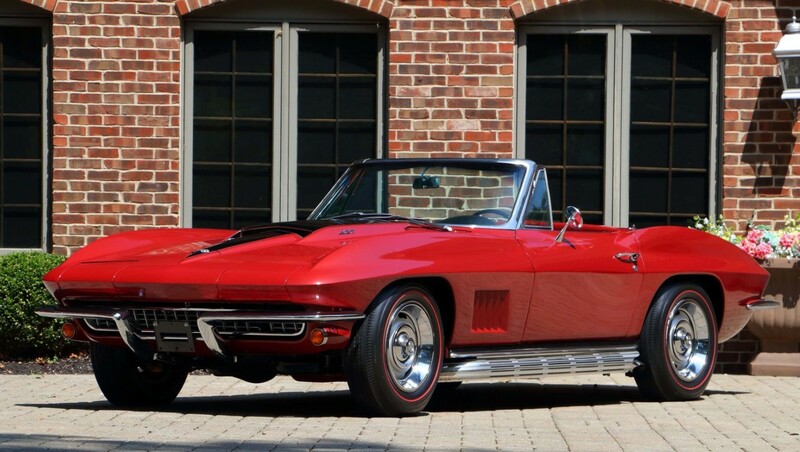 The top sale here was a 1967 Chevrolet Corvette 427/400 Convertible that brought $115,000. A previously-featured Stellite sold here for a frustrating $3,500 (frustrating because I should’ve bought it. Attention new owner: I’ve give you $4,500 for it). Click here for everything else. 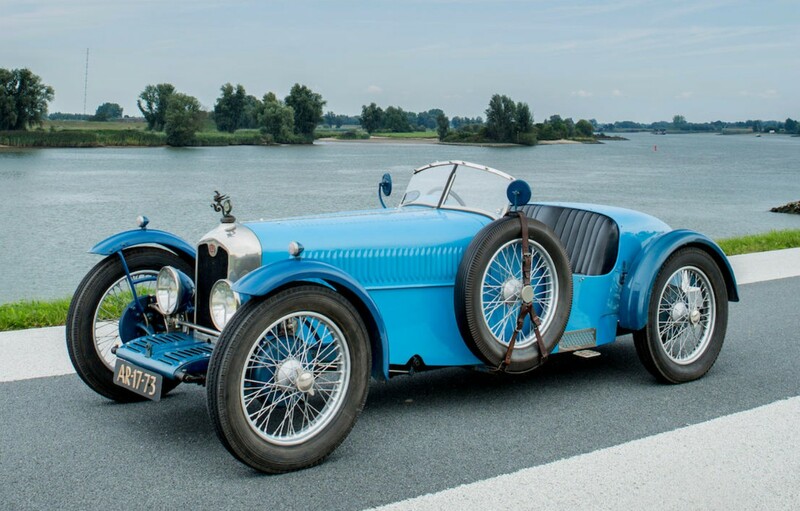 Artcurial held an all-Mercedes-Benz sale (or at least, an all-Daimler AG sale) at the Mercedes-Benz Center in Rueil-Malmaison, France. The ’68 600 Pullman Limousine we featured failed to sell. 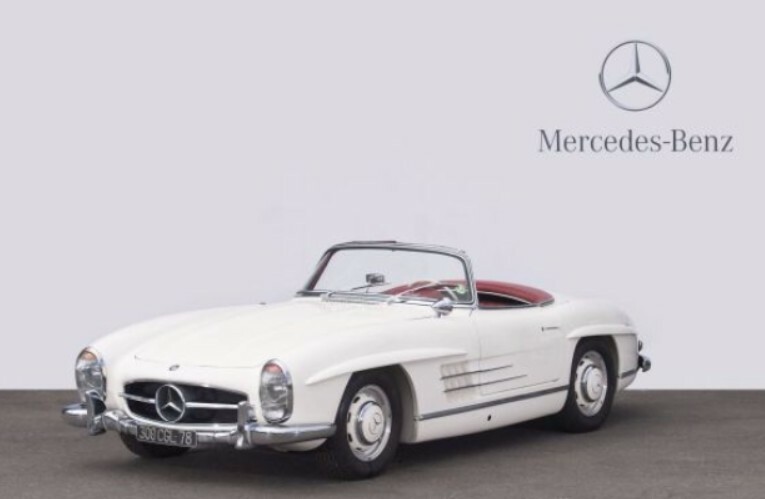 The top sale was this 1961 Mercedes-Benz 300SL Roadster for $1,670,228. Click here for complete results. Next up, Brightwells’ Modern Classics sale. We featured an Evante Mk II that failed to sell. 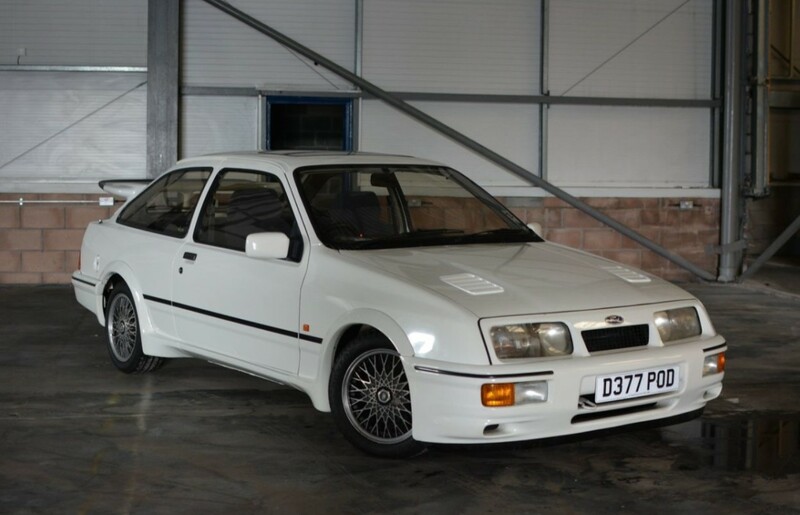 The top sale was this 1987 Ford Sierra RS Cosworth for $51,304. All of their other lots can be found here. 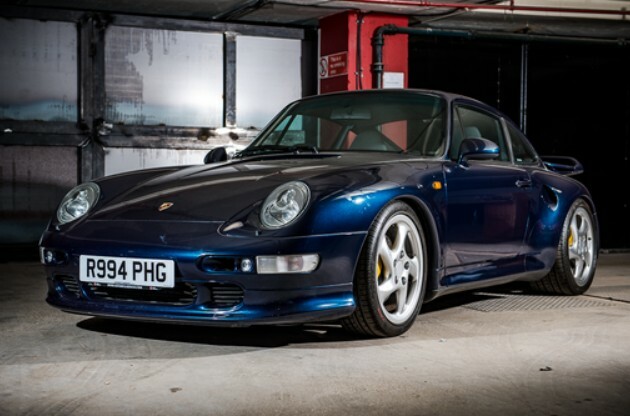 Finally, Silverstone Auctions’ Porsche sale. We didn’t get to feature anything from this sale, but this 1998 Porsche 911 Turbo S brought the most money: $333,913. Click here for complete results. This entry was posted in Auction Results and tagged artcurial, auctions, Bonhams, brightwells, cars, chevrolet, classic cars, ford, mecum, mercedes-benz, porsche, rally, results, silverstone auctions by classiccarweekly. Bookmark the permalink.